Integration with Amazon Inspector gives customers the ability to process, analyze and visualize security scan results over time. Strengthen one's security and compliance posture by identifying anomalies in scan results and deviations from best practices. Amazon Inspector is an automated security assessment service that helps improve the security and compliance of applications deployed on AWS. Amazon Inspector automatically assesses applications for vulnerabilities or deviations from best practices. After performing an assessment, Amazon Inspector produces a detailed list of security findings prioritized by level of severity. Leverage the Sumo Logic App for Amazon Inspector to increase your security and compliance posture over time, and do this is a seamless and consistent manner across your entire AWS infrastructure. 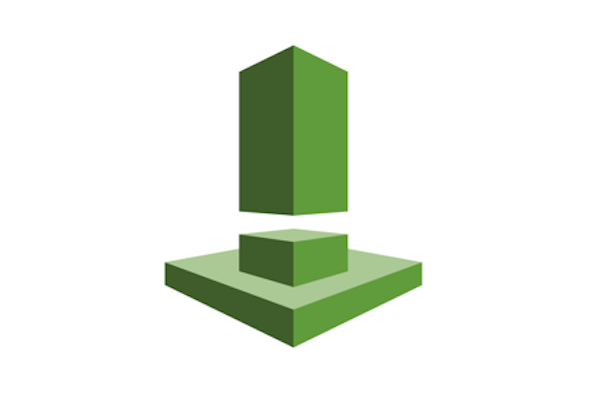 With the Sumo Logic app for Amazon Inspector, gain instant visual insights and track results over time, and integrate information with other AWS services data for complete monitoring and security.